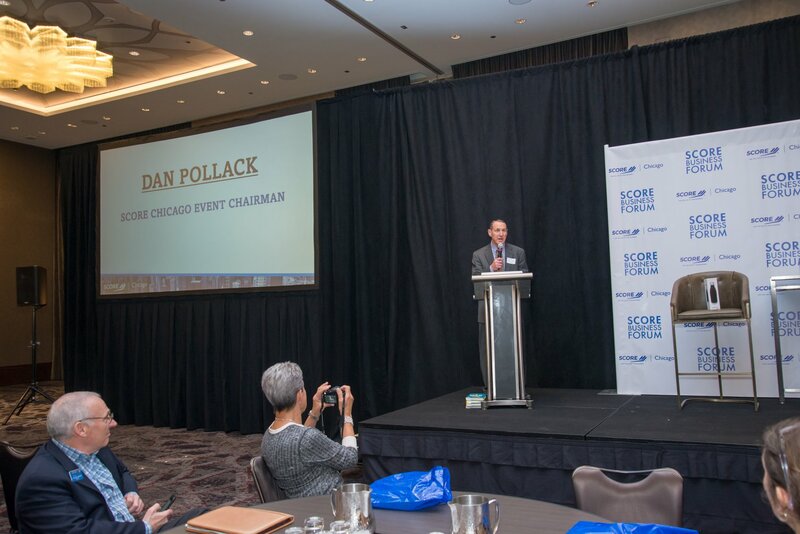 The 2018 SCORE Chicago Business Forum brought together 300 small business owners to learn; primarily about digital marketing, network, and grow together. 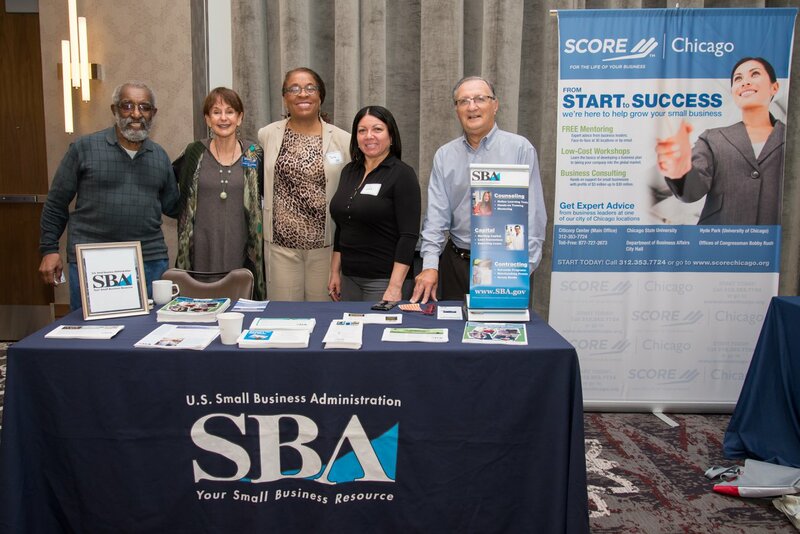 On February 20, 2018 the SCORE Chicago chapter hosted its first Small Business Forum-"Growing Your Business in the Digital Age” at the Loews Chicago Hotel. The event was a great success with nearly 300 attendees plus expert panelists in digital marketing. 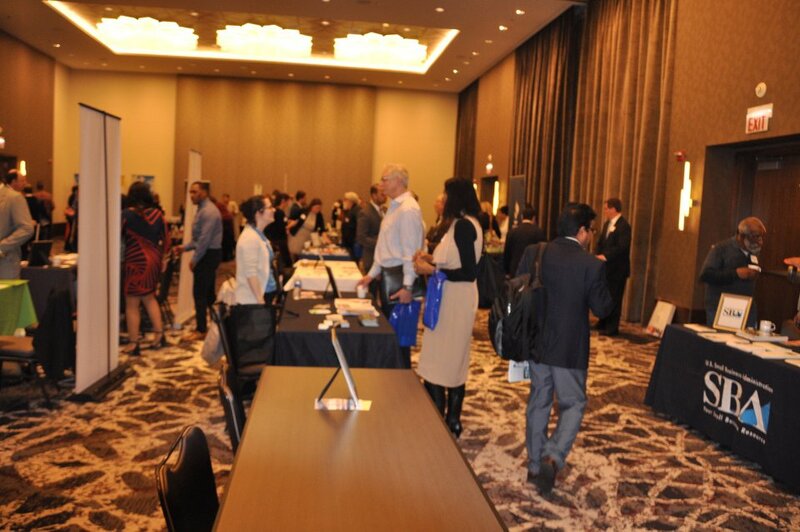 Learn from speakers and attendees about how attending the Forum will help them be successful. 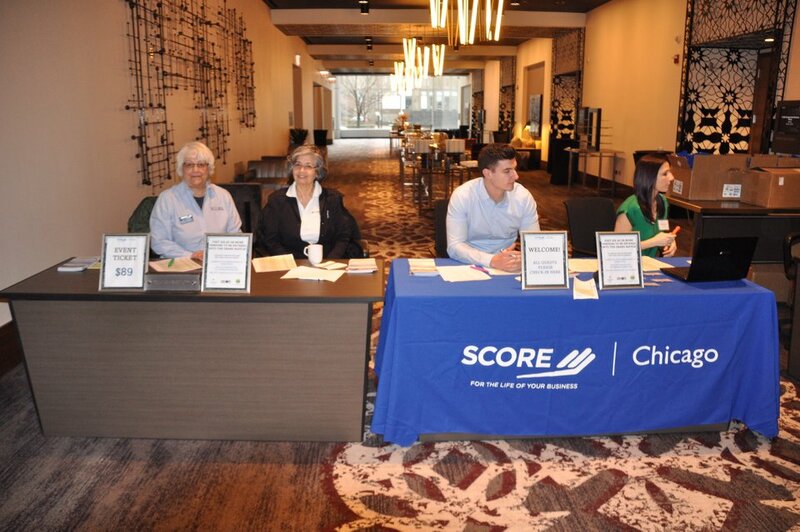 Learn about the Wintrust - SCORE Chicago Partnership. 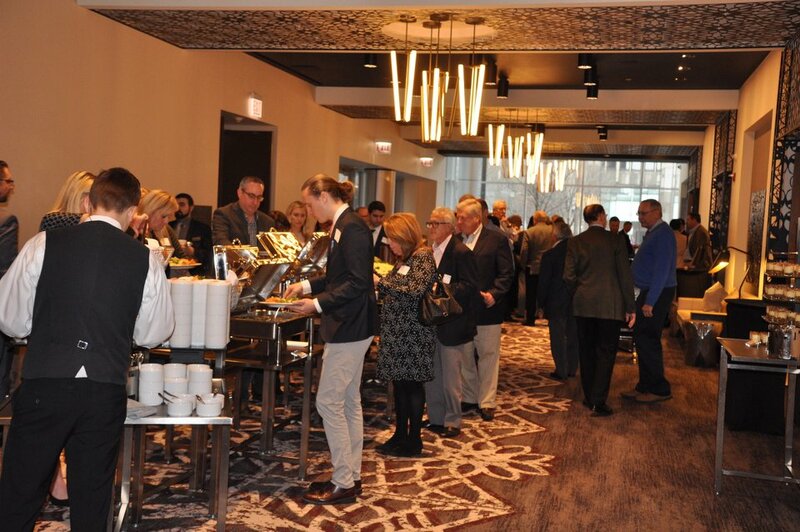 Get insights as to Wintrust's role as the knowledge sponsor. 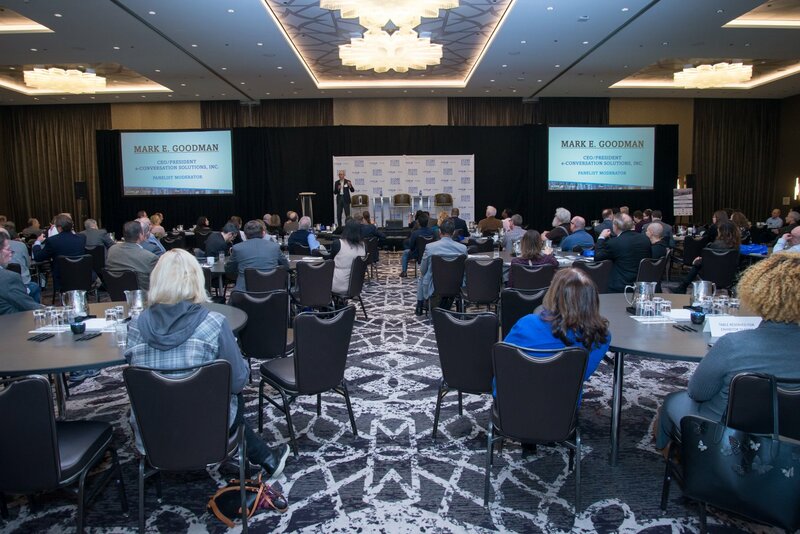 How SCORE Chicago and Wintrust work together and get some thoughts as to the information helped grow businesses in the Chicago area. Special thanks to the team at Clickx and OneIMS for working with us to produce this great video.